In our earlier article, we have given you an elementary idea about Aquaponics system and basics of Aquaponics Design. To extend our discussion here, in this article we will give you an idea about the various Aquaponics Fish which you can grow in the system. Though you can grow almost any fish you want, we recommend that you stick with freshwater fishes as most of the vegetables don’t like salt water. Tilapia is a warm water fish. Ideal temperature ranges from 70 to 85 degree F.
The best part of growing tilapia is that most of the varieties are resistant to diseases and pests and can survive low oxygen level also. 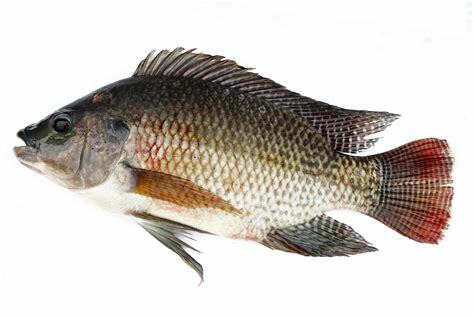 Tilapia grow very fast and can reach a weight of 1 kilo in 6 to 8 months. A downside of the story is in some places growing tilapia is prohibited. So if you plan to grow them first check the rule book of your country. 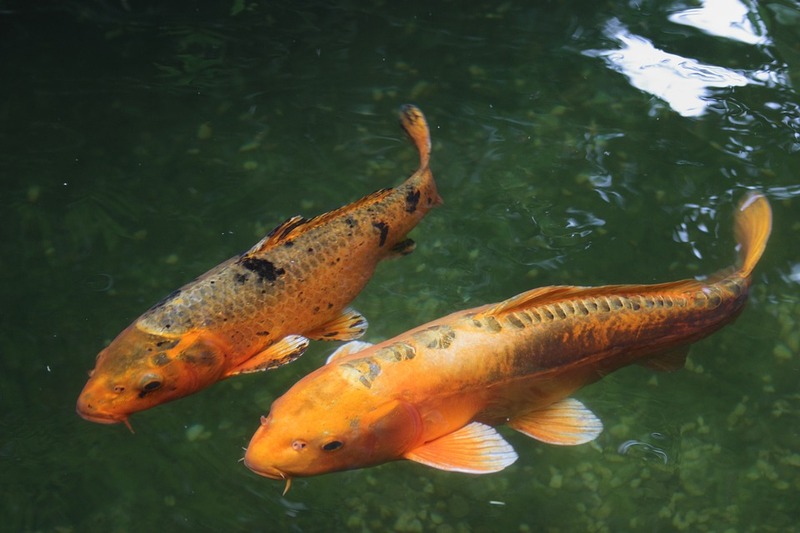 Koi can survive in a high variety of water temperature (ranging from 30 to 80 degree F). They are brightly colored and can be considered as ornamental fish. Over time Koi fish grow whiskers around their mouth and can grow really large. Koi are very tasty and you can definitely use them as food. They are generally expensive compared to other fishes. They are bottom dwellers; meaning they remain in the bottom of the tank. They are warm water (love temperature of 60 to 80 degree F) fish. The mature fish can reach a length of 18 inches and can weigh up to 1and half kilos. Use a fish tank whose diameter is at least 4 feet if you are planning to grow catfish. It doesn’t have any scales and is a good choice if you are planning to eat your fish. A mature catfish can feed an entire family. A word of caution: some of the catfishes have spines on their fins; so be careful while harvesting. 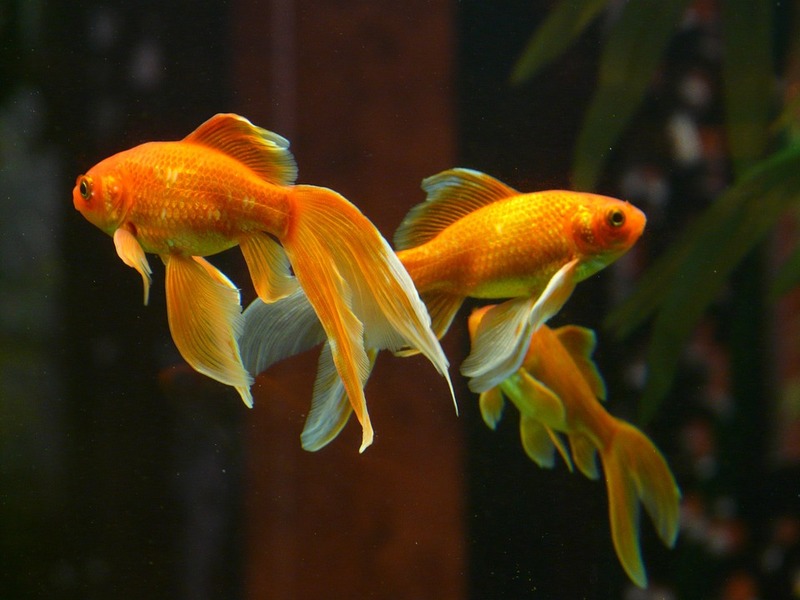 Goldfish are cultured mostly for ornamental purposes and less for eating due to their fantastic color varieties and body types. They like the water temperature same as the catfishes. They can reach up to 10 inches in length. They are very social and love interacting with humans. Goldfishes release a lot of ammonia into the water which is why it is a great choice for the Aquaponic system. Trouts are cold water (ranges from 50 to 65 degree F) fish. They are delicious and thus used mostly for eating purpose. For growing trout, you are required to provide a lot of oxygen and quality water. Some people prefer to grow trout in the winter and some warm water fish during the summer seasons. Don’t mix herbivorous and carnivorous fishes together. Otherwise, you will be left with only one variety of the fish in the tank. Don’t mix warm and cold water fishes. Maintain the proper temperature inside the fish tank. We hope you enjoyed the article. Please share your views by using the comment box below. Aquaponics System: Know the basics of Aquaponics Design.